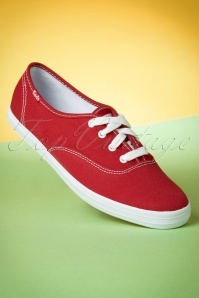 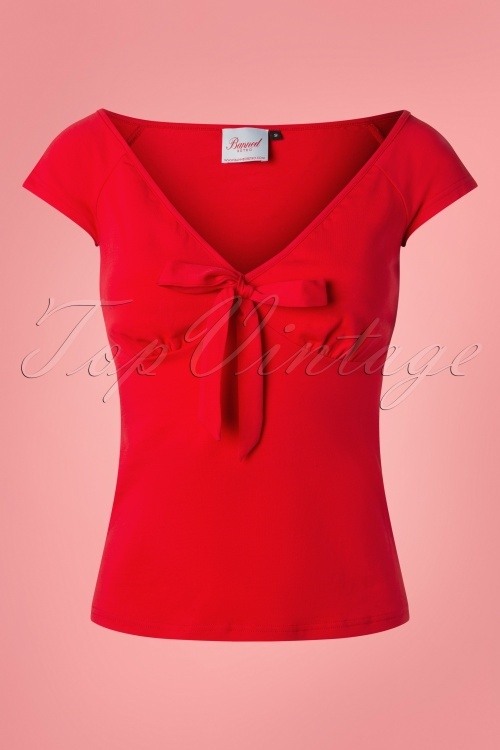 This 50s Bow Wow Top in Red is always a great choice! 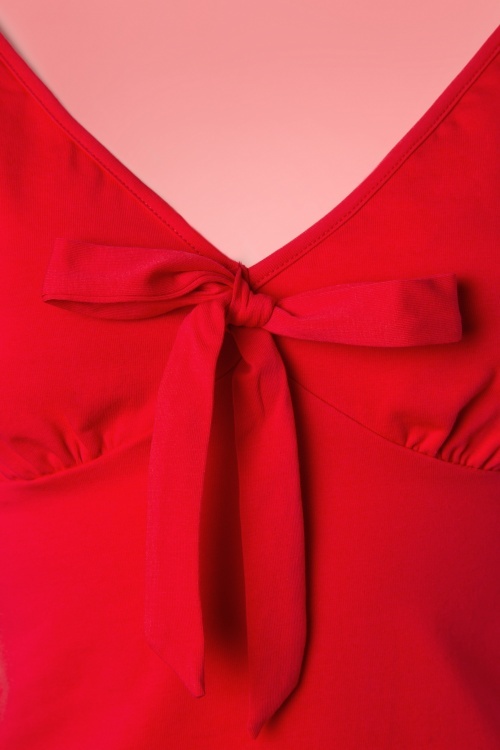 The top features a nice wide neckline that playfully sits on the shoulders and subtle pleating at the bust while the cute bow detail adds the perfect finishing touch. 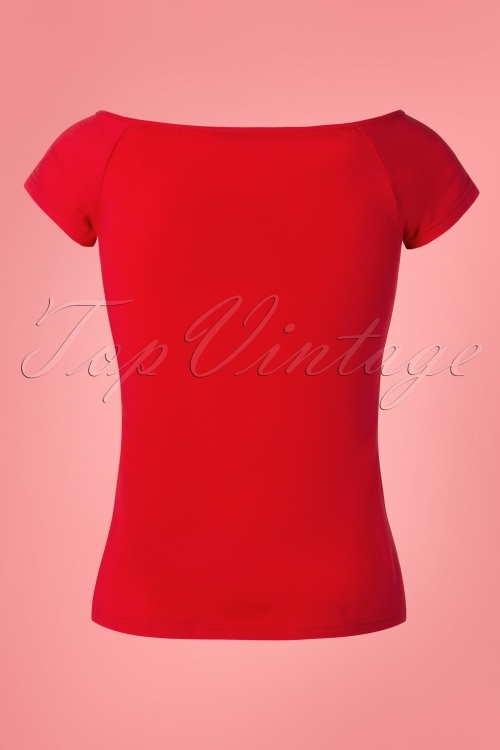 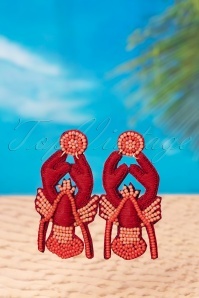 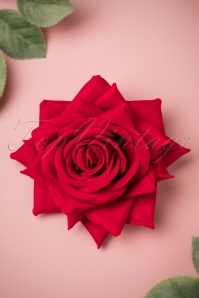 Made of a lovely supple, stretchy, lipstick red cotton that will keep its shape, even after a few washes. 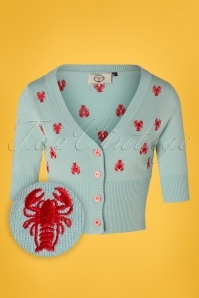 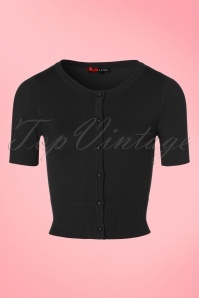 A versatile top that every vintage lady should have in her wardrobe!